i absolutely love this calendar! what a great idea!when nichole robertson was living in paris, she took photo after photo hoping to use them for her home. 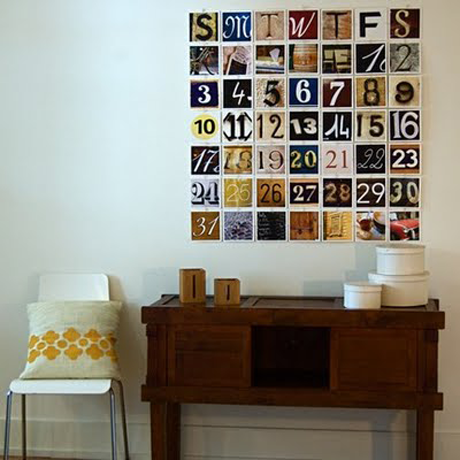 then, she came up with a great idea to make a darling calendar with the photo’s she collected. they are now available to purchase in her shop! What a great idea! It's art!